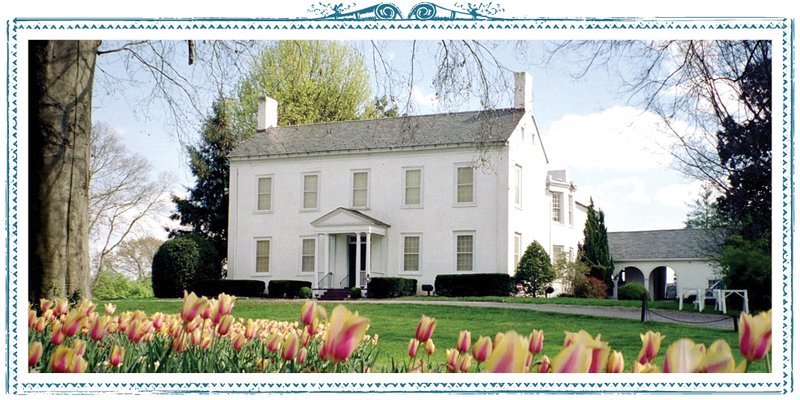 Crescent Bend House & Gardens is one of the Southeast’s finest house museums and gardens. Built in 1834 by Drury Paine Armstrong, Crescent Bend was once a 900-acre working farm and so named for its prominent setting overlooking a majestic crescent bend in the Tennessee River just west of downtown Knoxville. Enjoy free tours today, in celebration of Tennessee Statehood Day!